With a record entry and near tropical conditions forecast, it looks like a great weekend ahead. 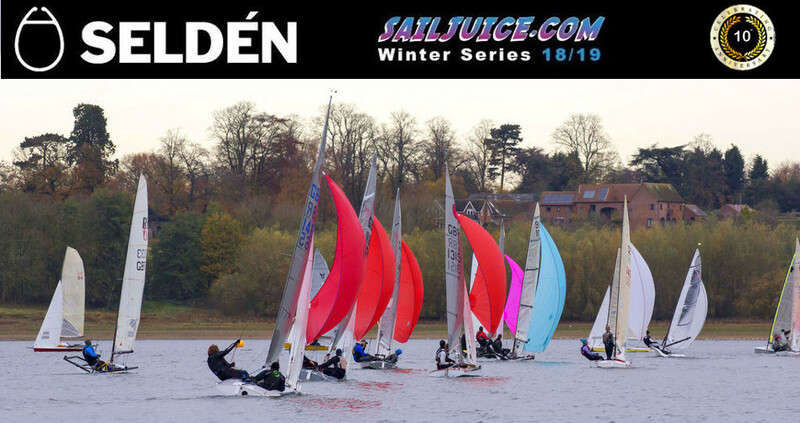 Selden SailJuice Winter Series Round 1, Fernhurst Books Draycote Dash. Online Briefing There will be no briefing at the club, please take time to look at the Online Briefing that covers the key aspects of the event, including arrival logistics. Series sponsors are providing every competitor with a water bottle, which can be picked up when you collect your tracker. 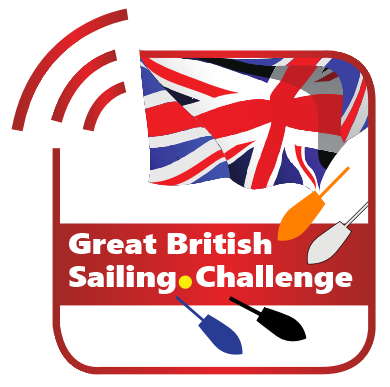 All entrants will automatically be entered in the GBSC. SpeedSix have provided some great stickers and prizes for best display seen in one of the official Tim Olin photos. Pick your stickers up when you collect your tracker and Selden Water Bottle.